Unlike the body, the face is rarely hidden beneath clothing. Above the shoulders, the face and neck is the picture and the frame. Yours. Now whether we’re born with features we’d like to change or time and life have taken their toll, we have options. Most people are familiar with face lifts. But now there are neck lifts. Brow lifts. Even surgical procedures to improve the appearance of the eyelid or the shape of the ear. At our Portland-area office, Esprit Cosmetic Surgeons can address these issues and more. So how do you see your face? Let’s chat. Together we can help you better recognize the person you want to see when you look in the mirror. Face lifts and neck lifts can rewind the clock and remove the years. Our staff is exceptionally adept at these procedures as well as blepharoplasty (eyelid surgery) and otoplasty (ear surgery). 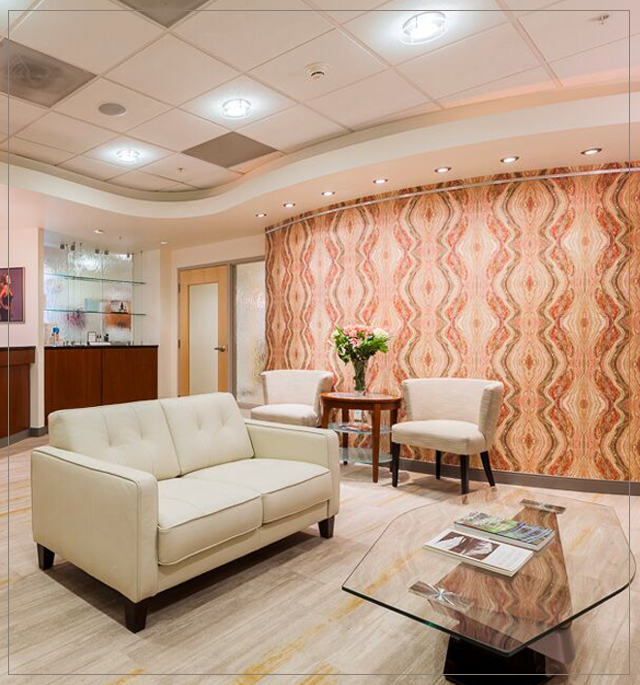 In Portland, Esprit Cosmetic Surgeons is a center of excellence in cosmetic surgery for the face and its most intimate details. Call us at (503) 783-0544 and we’ll discuss the options. We’ll schedule a one-on-one consultation and determine how to project the most comfortable, confident person inside and out. What questions should I be asking about facial cosmetic surgery? We ask many of the same questions as for breast or facial surgery: Is it safe? Can I afford it? How long will it take for my face or neck to heal? Again, these are personal decisions that only you can answer. 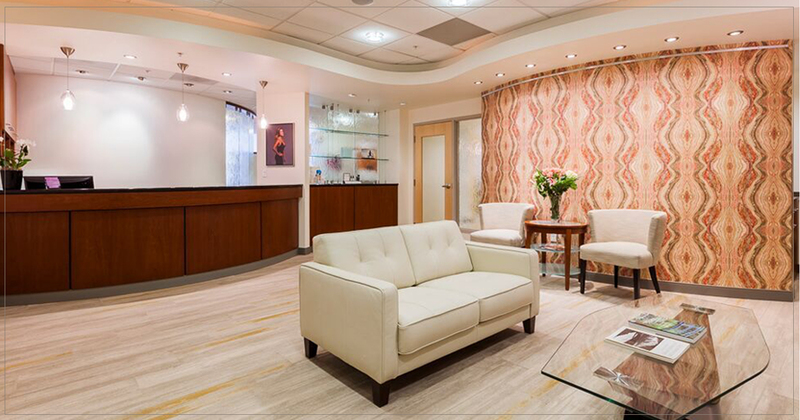 If you decide cosmetic surgery is right for you, we can help address the other questions. What procedures does Esprit Cosmetic Surgeons perform for the face? We have extensive experience in performing these surgical procedures and are available to help you determine whether you are a suitable candidate. Face Lift and Neck Lift: If you have signs of facial aging, then a surgical Face Lift or Neck Lift could be an excellent option for you. Eyelid Surgery: Called blepharoplasty, this surgery is designed to rejuvenate your eyes by removing excess skin from the upper and lower eyelids. Ear Surgery: Referred to as otoplasty, surgery on prominent or disfigured ears can improve appearance and self-confidence. What decisions will I be making before facial cosmetic surgery? Consider your medical history, your financial position, your emotional state, and the possible impact surgery can have on work and family. To learn more about cosmetic surgery for the face or any other procedure at Esprit Cosmetic Surgeons, we invite you to speak directly with our staff by calling our Portland office at (503) 783-0544.